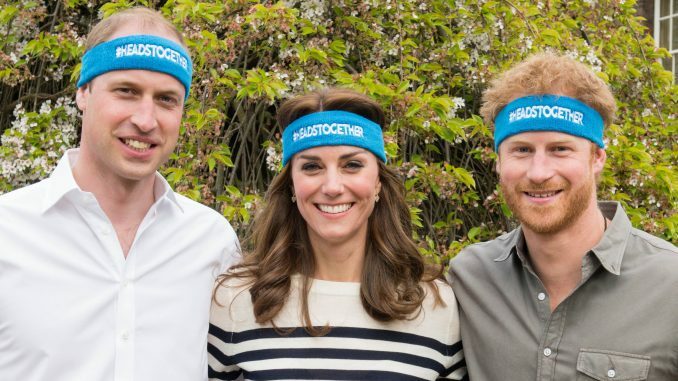 Britain’s Prince William, his wife, Kate, and his brother Prince Harry are spearheading a campaign to encourage people to talk openly about mental health issues. The young royals released 10 films Thursday as part of their “Heads Together” campaign to change the national conversation about mental health. The videos feature celebrities and members of the public talking about the breakthrough conversations that helped them come to terms with their mental health problems. The former England cricket captain Andrew Flintoff and former Prime Minister Tony Blair’s spin doctor, Alastair Campbell, are among those featured speaking about their experiences with anxiety or depression. 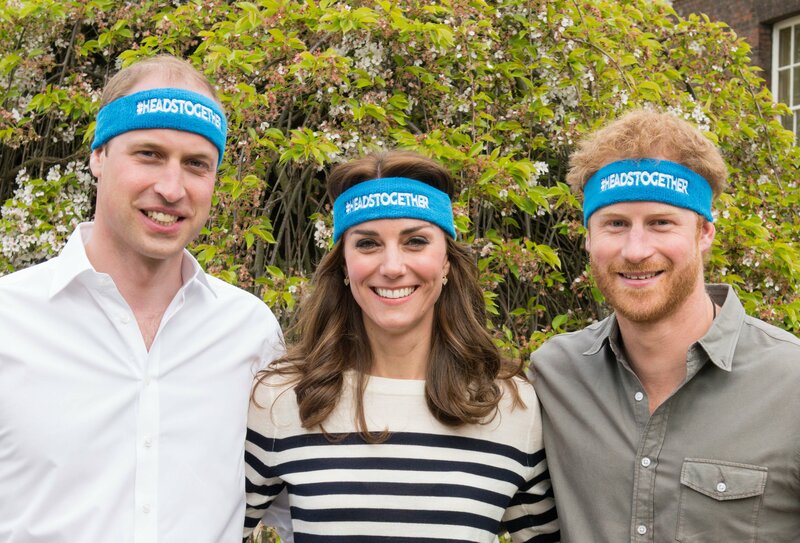 The royals said they hope the stigma surrounding mental health problems can be lifted. They urged people to talk more openly about these issues. “When you realize that mental health problems affect your friends, neighbors, children and spouses, the walls of judgment and prejudice around these issues begin to fall,” they said in a statement. Marjorie Wallace, chief executive of the mental health charity SANE, said public awareness campaigns are more powerful when the celebrities promoting them have personal experience with the issue being highlighted. “Princes William and Harry speak from their experience of loss and sorrow” she said in a telephone interview with The Associated Press. The support of the young royals is important in raising awareness about mental health, she added. William and Harry’s mother, Princess Diana, was killed in a car crash in Paris in 1997, when the princes were 15 and 12 years old.